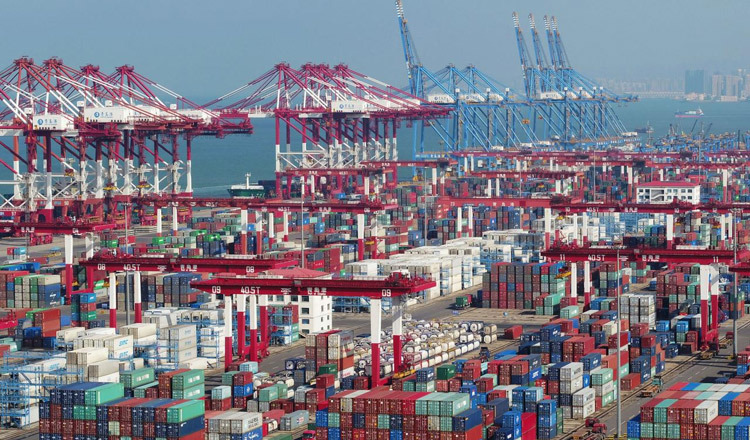 BEIJING (Reuters) – China’s exports unexpectedly returned to growth in January after a shock decline the previous month, while imports fell much less than expected, but analysts said the strength was likely due to seasonal factors and predicted renewed trade weakness ahead. Investors and policymakers are closely watching to see how quickly activity in China is cooling, or if support measures announced last year are starting to take hold, which could lift some of the gloom hanging over the global economy. 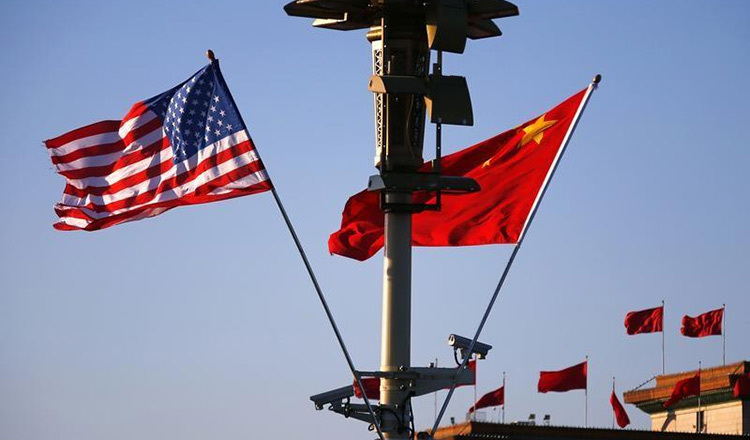 But data yesterday left many China watchers none the wiser about the current state of the world’s second-largest economy, as a March 1 deadline looms for Beijing and Washington to de-escalate their bitter trade war. January exports rose 9.1 percent from a year earlier, customs data showed, defying economists’ expectations for a 3.2 percent drop and a marked turnaround from December’s 4.4 percent decline. Imports fell 1.5 percent, much better than forecasts for a 10 percent slide and narrowing from December’s 7.6 percent drop. That left the country with a trade surplus of $39.16 billion for the month. While the readings appeared positive at first glance, analysts warned that data from China early in the year must be treated with caution due to business distortions caused by the long Lunar New Year holidays, which started on Feb. 4 this year. Many companies rush out shipments or replenish their inventories of raw materials ahead of the holidays.